Plants are green, yerba mate is a plant, yerba mate is green, therefore yerba mate is good for my plants, right? Well…almost. In countries where one doesn’t go a day without a sip of the bombilla, it is believed that fershly consumed yerba mate makes a perfect natural fertilizer. The truth is that this practice may not be as good as most people think. As a matter of fact, recently used yerba has absolutely no fertilizing effect whatsoever, but instead could be very harmful to plants. 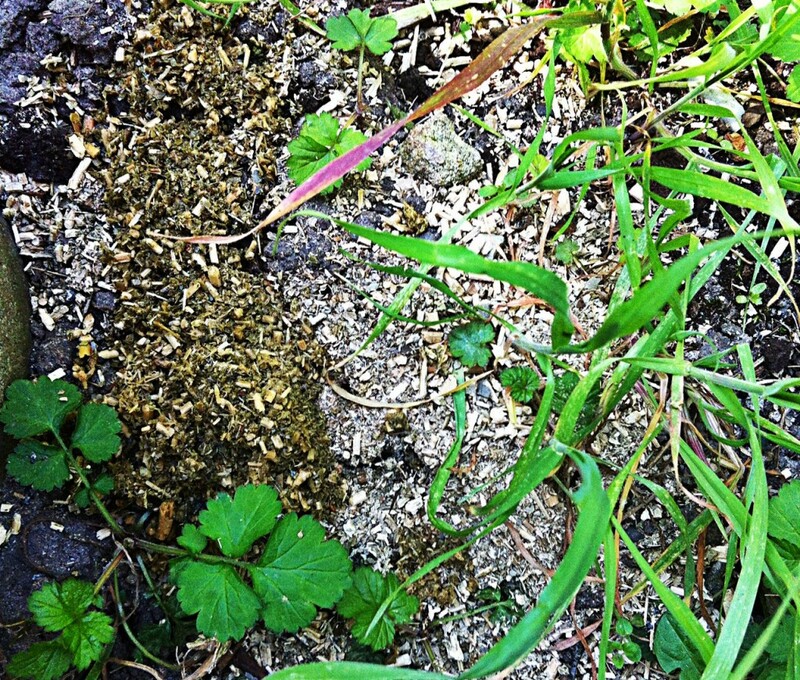 Organic materials (in this case humid yerba mate) must first undergo a slow process of decomposition before they may be used as compost. What most people don’t realize is that the process of decomposition releases large amounts of nitrogen, which is a harmful to plants. Spreading yerba mate on the earth around your plants also forms a sort of water-absorbing layer, which prevents humidity from reaching the roots. And If the yerba falls on the leaves, then it seals the pores through which the plant breathes. More often than not, people dispose of their yerbas immediately after consumption, when the plant can not absorb its nutrients. With every passing day, the disposed yerba becomes darker and darker until it finally reaches the point where it is lignified. At this stage, the yerba has a granular coffee-colored appearance and is almost identical to the earth itself. Only then, it has grown into humus and can safely be used as a good fertilizer for plants. So if you are an eco-friendly, garden-loving matero(a), looking to safely combine your two passions, then building a simple compost bin will be your best bet. You can use it to dispose of your yerba mate as well as other organic waste such as fruit peels, for example.